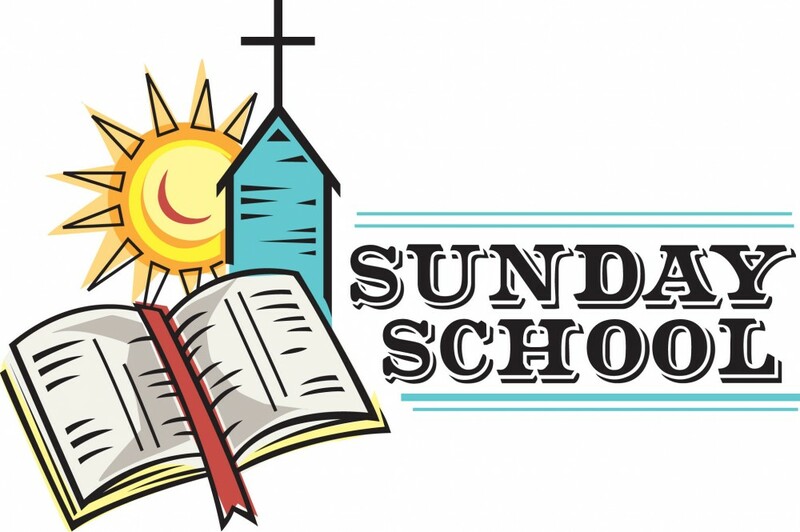 Children are invited to join Sunday School whilst the 10.30am morning service sermon is delivered. We enjoy relaxed informal sessions with children exploring faith and nurturing Christian values through bible text, Open The Book stories, music and drama. Visiting youngsters are welcome to attend a single session, although most children attend on a regular basis. The 10.30am service on the fourth Sunday of the month is a more child friendly service and the children stay in church throughout.